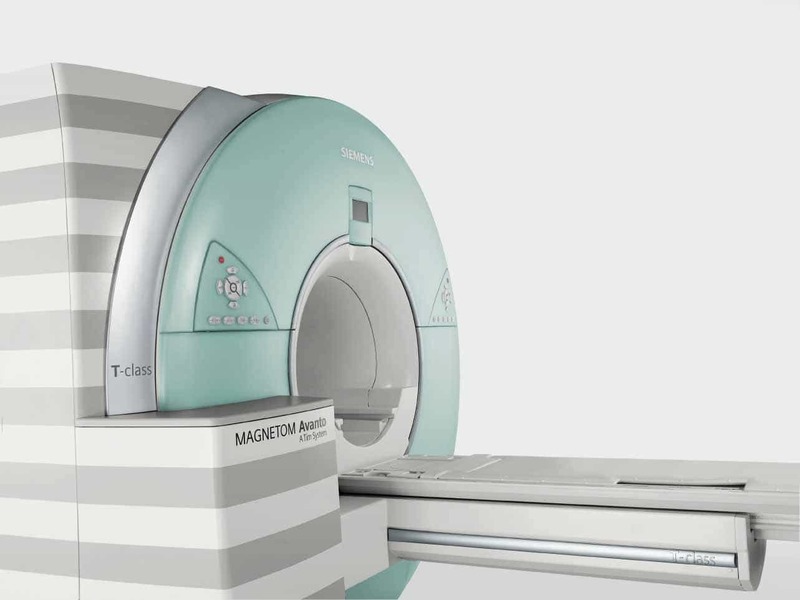 The Siemens Magnetom Avanto 1.5T delivers high performance technology that is needed for most demanding MRI exams. The high-resolution technology delivers impressive image quality and detail. The Avanto’s high-speed and high-resolution provides a level of image detail that was not possible with earlier versions of MRI systems. The Avanto provides revolutionary comfort for your patients. It offers noise reduction technology that decreases decibel levels up to 97%. Low table height makes it easier for your patients to get on, in and out of the scanner. The system has a wide tube design and feet first entry to help reduce the risk of claustrophobia. The high-speed technology also shortens the exam time.